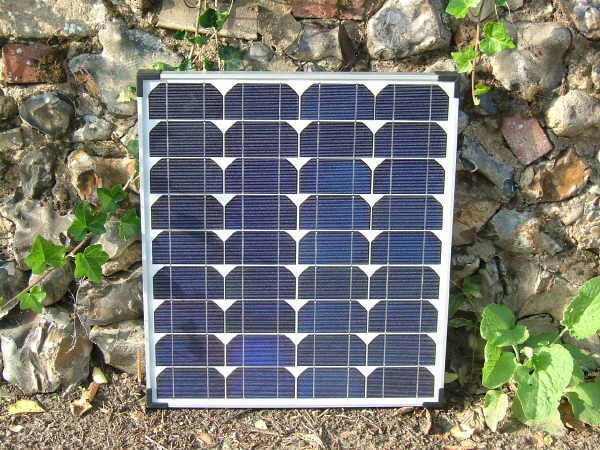 The Sunshine Solar panels are ideal for a keeping 12V batteries topped up. Solar panels are suitable for a wide range of applications however the most common uses for our 46 watt solar panel includes supplementing the leisure battery power in caravans, motorhomes and boats. The fastFIX range of solar panels are designed for easy installation the panels have 2M of cable attached fitted with an S-S connector so it really is simply a matter of plug-in and start charging. With a Sunshine 46W solar panel you could expect to generate around 13 amps per day during the summer months. Multiple panels can be connected to acquire higher power easily with the optional four panel or two panel solar connector cables.